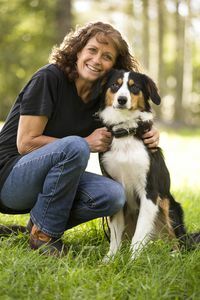 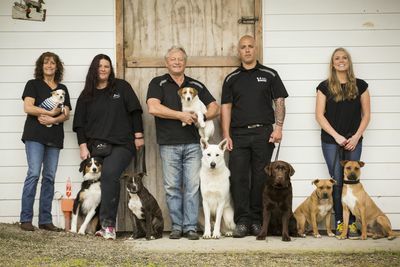 Reality show with a twist as destitute dogs are given a behavioural makeover, transforming them into well-trained and emotionally stable pets, ready for a new life in a happy home. 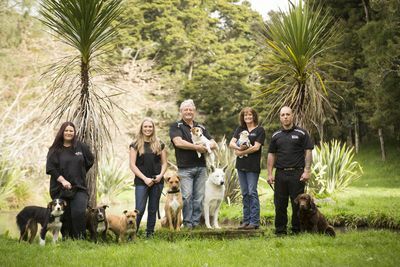 Each year, thousands of animals are dumped or abandoned in New Zealand. 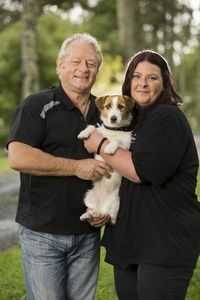 Many of them have suffered abuse, neglect, illness and starvation and as a result suffer from emotional and behavioural issues that mean it can be very hard to place them in a new home. 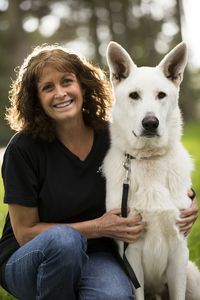 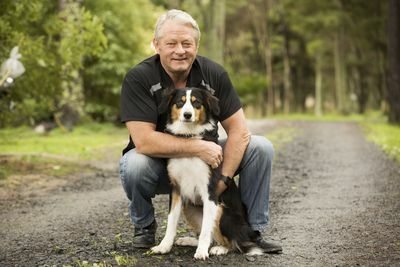 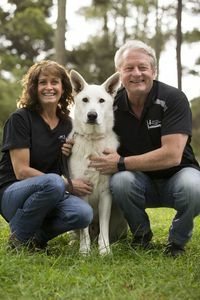 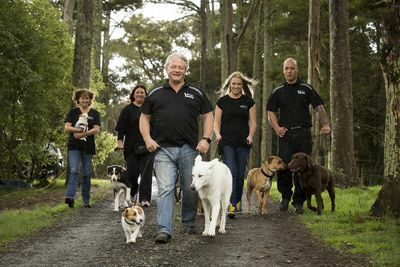 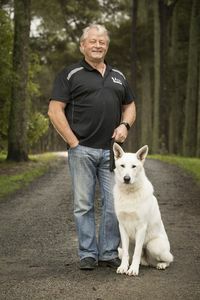 Mark Vette and his team of specialised animal behaviourists at Animals on Q source and supply animals for performing roles. 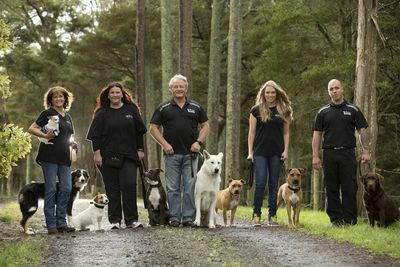 Witness the star quality inside all these poor pooches.